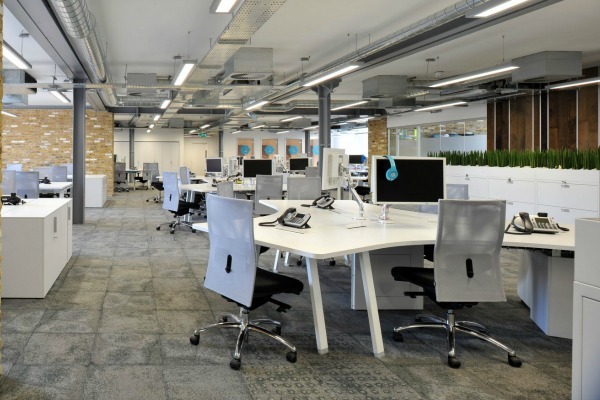 You want your office & business to be cleaned right the first time. We understand that. Professional office cleaning is what we do. By choosing Sandy Feet, you can be assured that you’re getting a local service provider committed to excellence in cleaning industry standards and premium customer care. Our after hours and weekend cleaning services are perfect for the busy office, medical plaza, or retail store. In addition, we specialize in night time cleaning of banks, offices, and financial institutions. 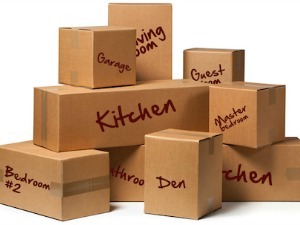 We work closely with moving companies and your relocating schedule to ensure that the work that needs to be done in your home is completed in a timely and affordable manner. 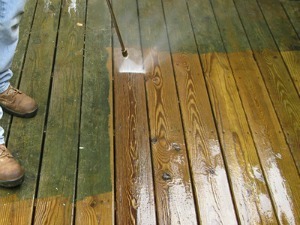 Over time, the elements degrade the appearance and integrity of decks. 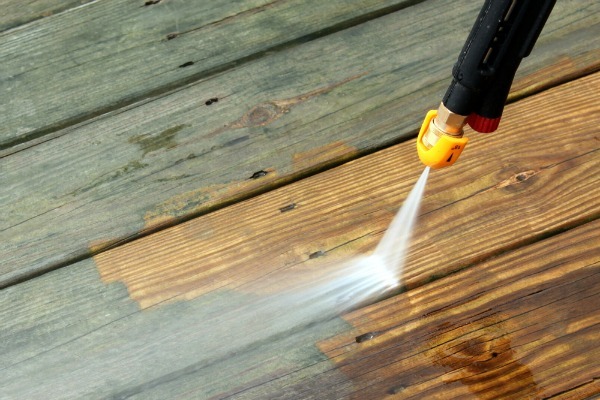 They must be cleaned and maintained to ward off problem such as mildew, dirt and sun damage, as well rotten wood. Sandy Feet Home Watch caters to owners on vacation, out of town investors, banks and realtors by taking the worry out of leaving property unattended. Did a renter or tenant leave a mess behind? We can help! Planning on doing an office renovation or large scale remodel? Sandy Feet can make sure your job is completed right down to the last bit of dust. 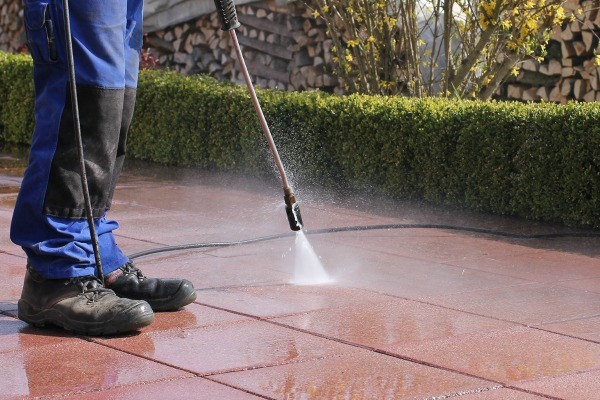 We offer several pre / post construction cleaning services. Do you need a trusted and reliable company for after hours and weekend cleaning? Look no further than Sandy Feet! We offer secure cleaning of Banks, Corporate Offices, Real Estate Holdings, and more. 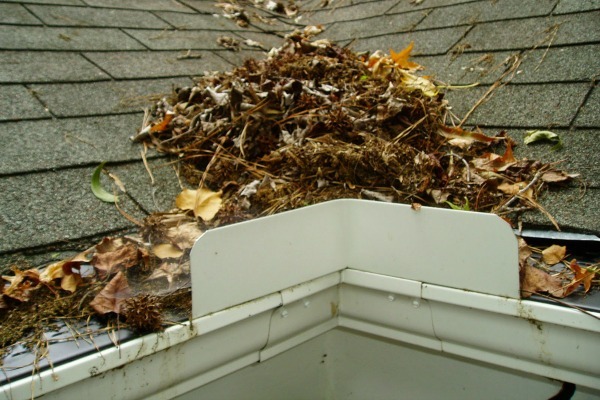 Is Spring and Fall cleaning to much for you? Have a Second Home here on Hilton Head? We can assist you with your cleaning jobs and help get your home opened up for the season. Need A Quick Estimate Or Help Around The House? Let Sandy Feet simplify owning a vacation home or second property in the Lowcountry. 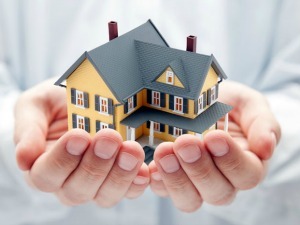 Our Home Watch Service will give you peace of mind when you are away from your property. We will visit your home either weekly or monthly and check on your appliances, HVAC System, Water Heater, inspect the interior and exterior for issues, and keep an eye on potential problems. Sandy Feet Property Management offers a full range of office cleaning services based on the individual needs for your office. 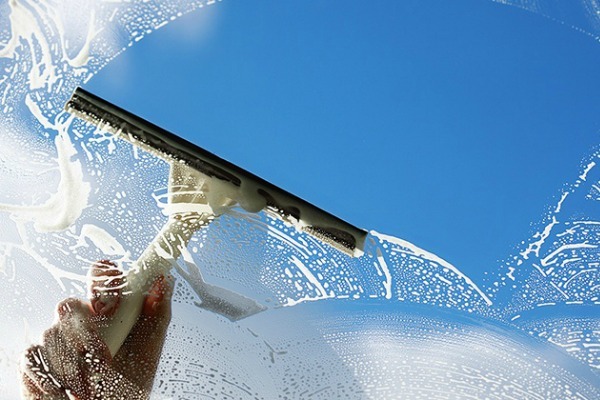 Office environments require thorough dusting and disinfecting, vacuuming, mopping, restroom cleaning and trash removal. We do our best to insure that you and your employees are working in a clean and healthy environment. We offer daily, weekly, bi-weekly or monthly office cleaning services or can customize our service to meet your needs. We Do The Jobs You Don’t Want To Do!